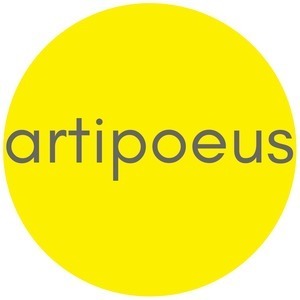 Artipoeus - Blog - How to Podcast Event in Berlin! How to Podcast Event in Berlin! The producers of Artipoeus walk you through the basics of podcasting. You'll walk away with the first episode of your new podcast! Participants are welcome to bring lunch or explore lunch-time options in the area. Tea, coffee and snacks are included PLUS special bonus material from Fireside! Participants should bring an audio recording device (e.g. smartphone, mike or Zoom recorder) as well as a laptop (and headphones) onto which the audio can be saved for editing. Simple audio editing software (e.g. Audacity, Reaper or Garageband) should be installed and tested in advance.